Augment the classy look of your home by placing this beautiful jar that comes with lid. 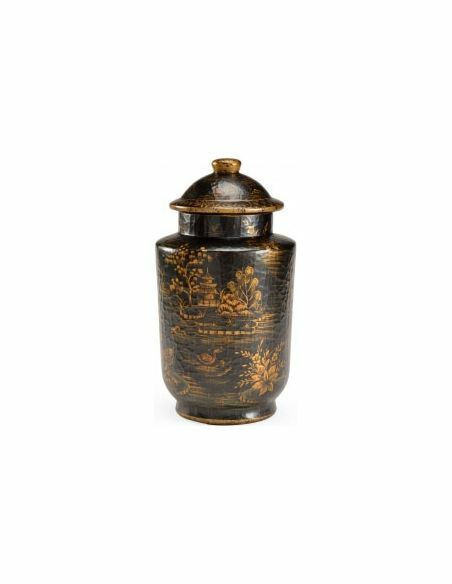 This jar is crafted from high quality ceramic material and is beautified with hand decorated floral pattern in golden hue. 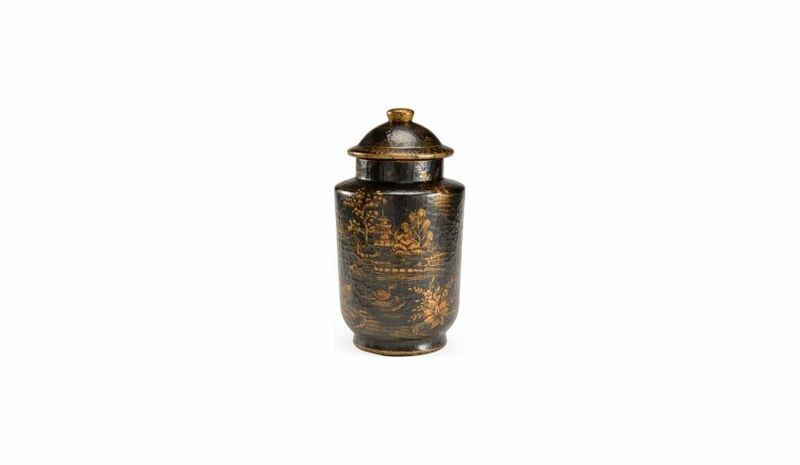 The amazing color selection of black and gold makes this jar, a perfectly designed home furnishing item that matches well with all kinds of interiors.